Feeling frustrated that your lesson plan isn't resonating with your students? Before you throw it out, you should know that there may be more going on with your students than meets the eye. 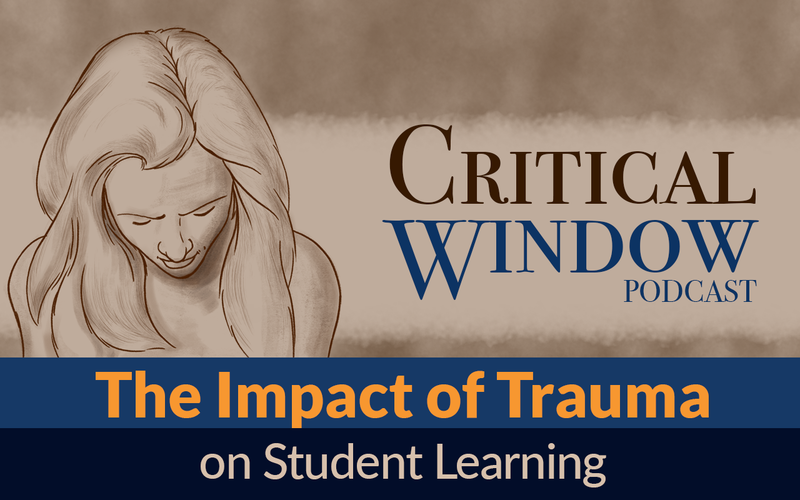 On this episode of Critical Window, Michael Lamb, executive director of the Washington, DC office of Turnaround for Children, dives into how students experience trauma, the impact it has on mental health and learning, and what educators can do to create an environment that effectively supports students affected by trauma. 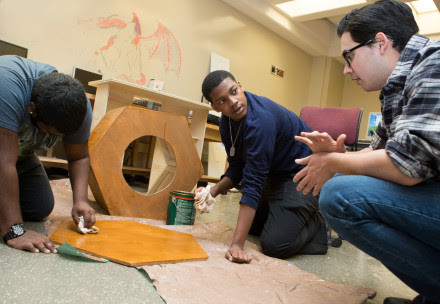 Deeper Learning Digest: What Work Skills Do Students Need Most? Gaining technical skills and know-how is critical to land that dream job, but employers are saying that they need candidates who have also mastered basic workplace skills. When should that training start? Some states are saying high school. In this webinar, Jerry Almendarez, superintendent of Colton Joint Unified School District in California, and Kim Buryanek, associate superintendent of Sioux City Community School District in Iowa, will discuss their participation in the Future Ready Schools Digital Equity Program and their efforts to use technology to address inequities among their district’s underperforming students. 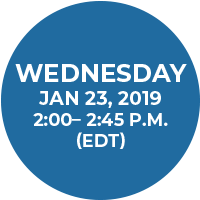 In this webinar, panelists explain how the curriculum landscape has dramatically changed in recent years, and the important implications for school and district leaders. 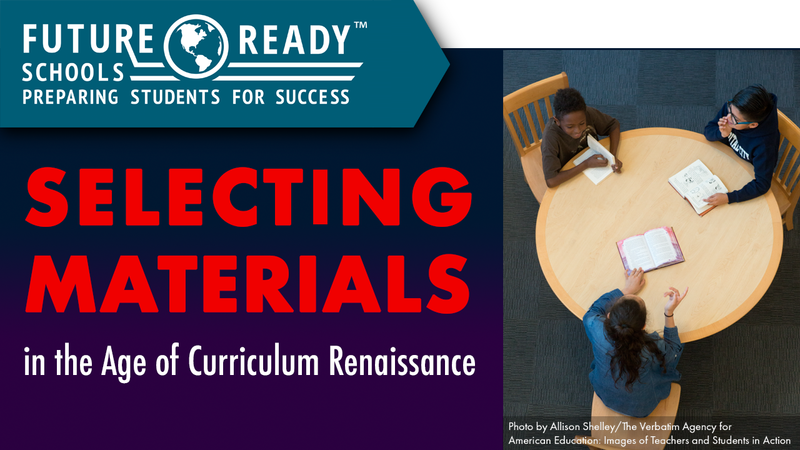 They also discuss how to find third-party reviews of curriculum, write curriculum request for proposals, and the evaluation processes that should evolve to fit the changing landscape. 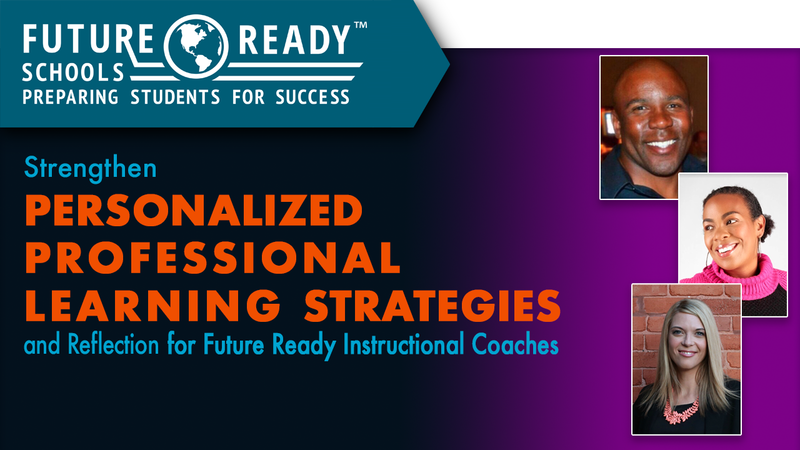 In this webinar, Dr. Randall Sampson shares how his innovative personalized professional learning opportunities support teachers in promoting equity and access for all students. Dr. Sampson's wealth of experience comes from his experience working as secondary level administrator, teacher, and a national transformation specialist. 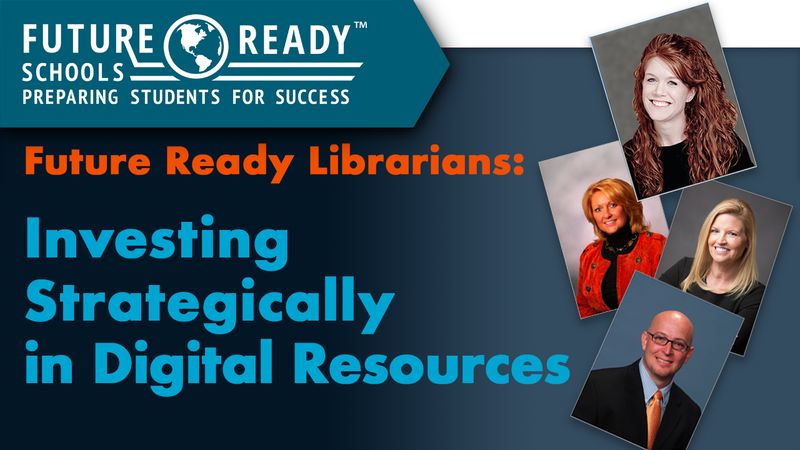 In this webinar, panelists discuss how Future Ready Librarians should leverage an understanding of school and community needs to identify and invent strategically in digital resources such as eBooks, eResources, digital tools and apps, and other digital tools for libraries and Makerspaces. Looking for meeting space? 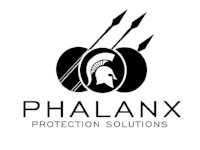 Want to broadcast you own webinar? 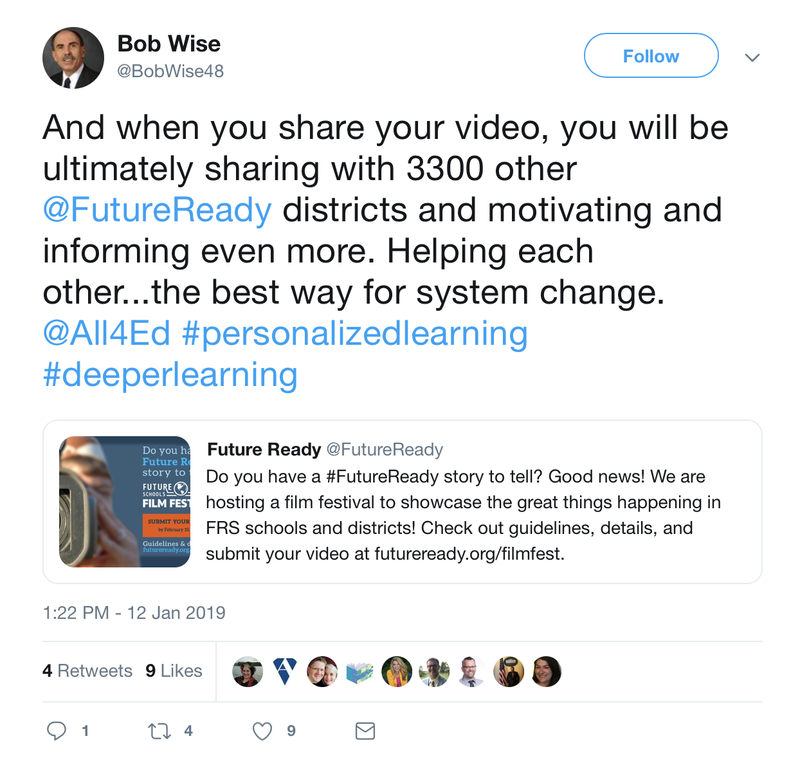 Is Your School #FutureReady? Tell Your Story! 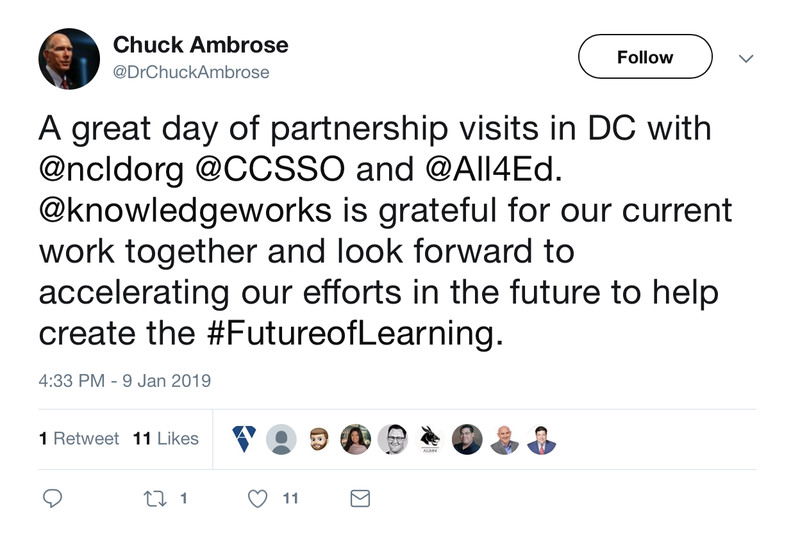 The Future Ready Schools® (FRS) network is full of incredible educators and school and district leaders who are dedicated to improving student outcomes with innovative, evidence-based practices. 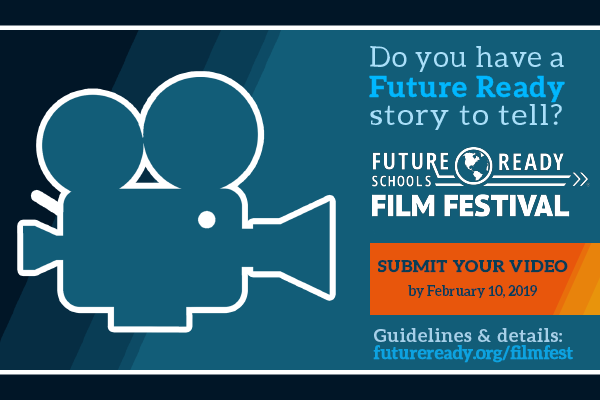 If your school or district is part of the #FutureReady network, submit a video for the Empowering Future Ready Students Film Festival! The film festival will showcase and celebrate the great things happening in schools and districts that embody the FRS framework, growth mindset, and spirit of collaborative leadership. Submissions are due by February 10, 2019, and the winner(s) will be announced on DLDay. Under ESSA, states have flexibility to chart their own path to educational success, but they must submit a plan to the U.S. Department of Education (ED) explaining how they will reach these goals. 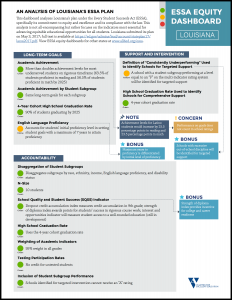 To provide a quick reference guide of strengths–and shortcomings–for each state's plan, All4Ed created the series, "ESSA Equity Dashboards." 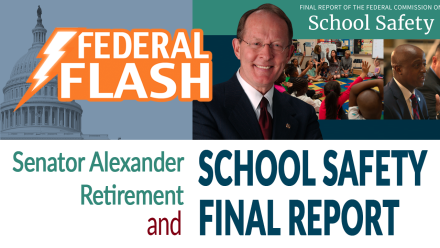 As we said goodbye to 2018, Federal Flash reviewed ten things, both good and bad, that happened in federal K-12 policy last year. All4Ed's Anne Hyslop weighs in on this question as part of Education Week's Politics K-12 blog's Answering Your ESSA question series. There is no official deadline, but Hyslop explains that the Department of Education could suggest, through guidance, that states should publish report cards on a particular timeline. District Administration shares educators’ predictions of where public schools will make the most progress, and where they will fall short, in 2019. 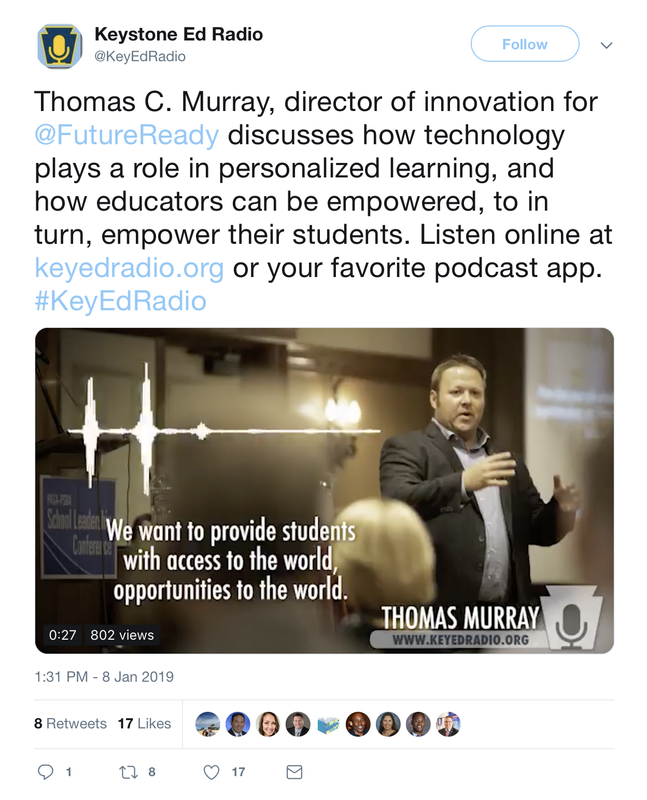 Tom Murray, director of innovation for Future Ready Schools, added his thoughts to the list. "Districts are more than ever before leveraging student interests, passions and unique talents to empower student agency," Murray says. "Districts understand that utilizing a one-size-fits-all, sit-and-get approach is educational malpractice."